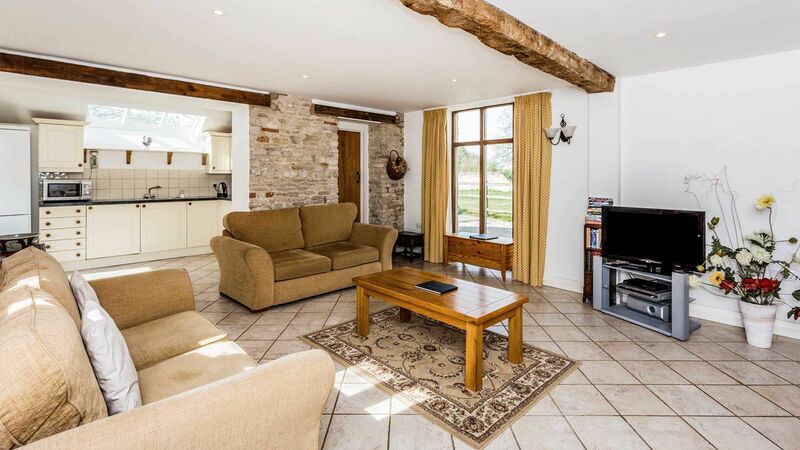 Prince Barn is a light and spacious self catering cottage, part of the Goodlake Barns complex in the Cotswolds countryside. 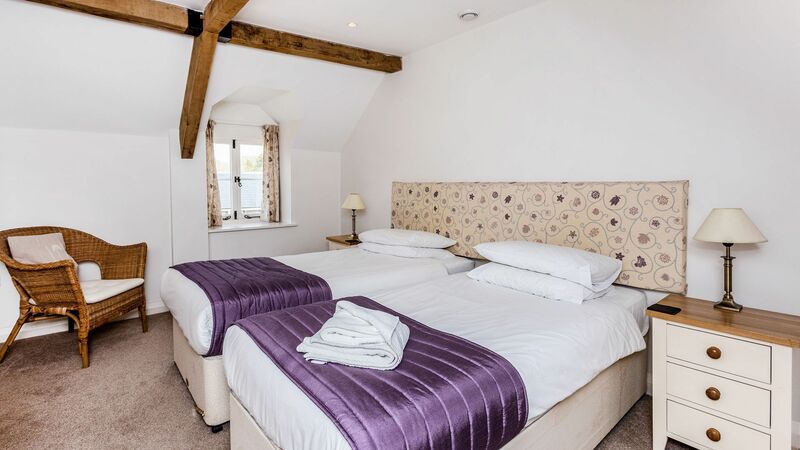 The barn offers comfortable accommodation for 6 guests in 3 x double bedrooms arranged across 2 floors. 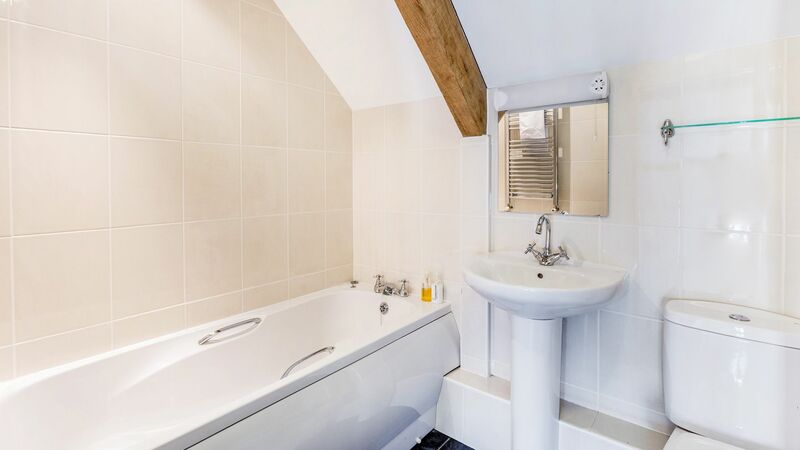 You will find a range of amenities in the nearby market town of Faringdon which is only 3 miles away and there is a wide range of places to visit including Blenheim Palace, Oxford, the iconic Uffington White Horse, and of course the beautiful Cotswolds is on the doorstep! There is a central hub which is a flexible space and can be hired for dinner or meetings depending on your groups needs. The hub is big enough to seat everyone together if booking more than one barn. Please note that the hub is only available on request. 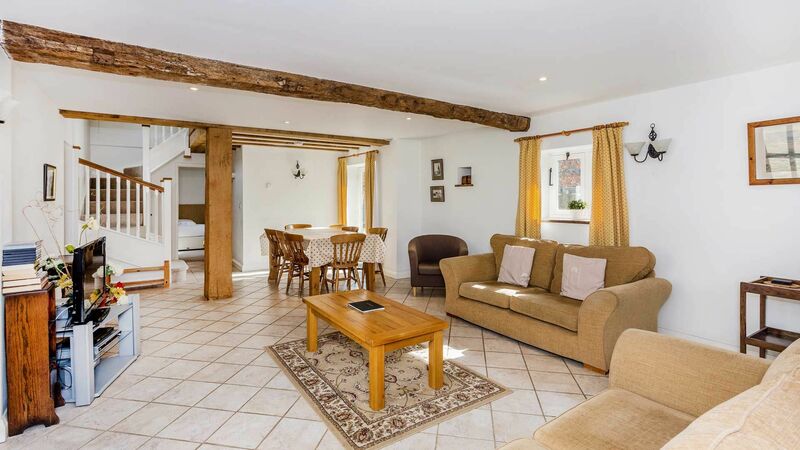 Spacious living/dining room with underfloor heating, exposed walls and beams. Sofas are arranged around the TV with DVD player, and there is a dining table for 8. 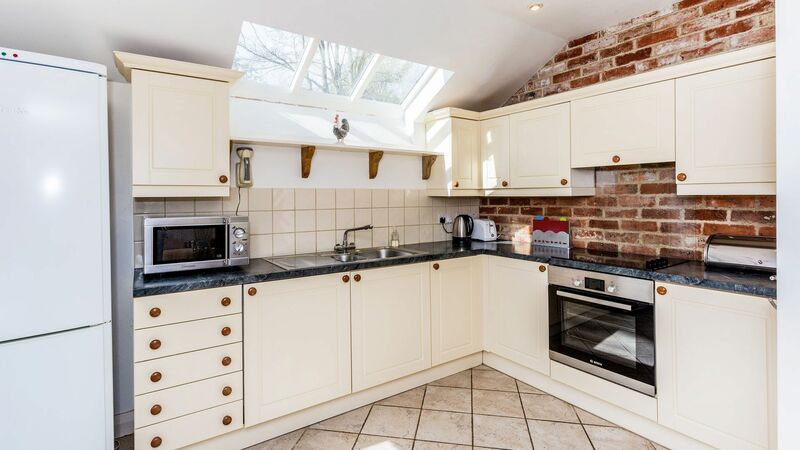 Light & bright kitchen with electric oven/hob, fridge/freezer, dishwasher, washing machine and microwave. 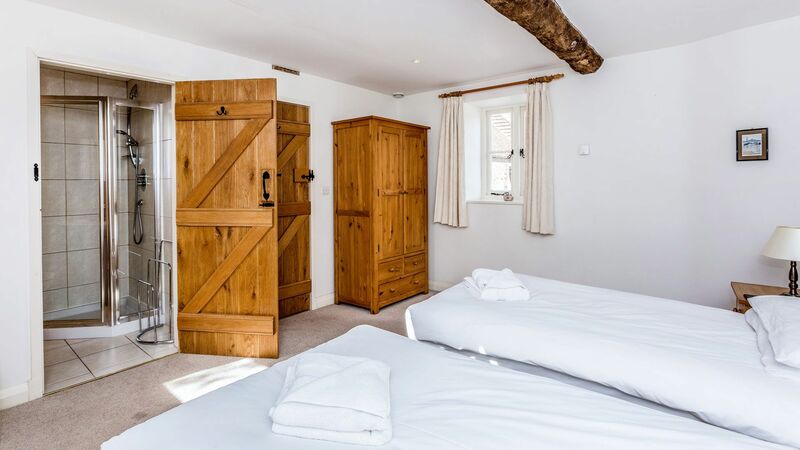 The barn overlooks the large enclosed communal courtyard with outdoor seating available for guests to use. The stay at the barn was fantastic and the whole family really enjoyed the time. The building and decoration were of a very high standard and the tidiness, cleanliness and little things around the place made it more 'hotel like' (in a good way), such as the folded towels, chocolate on the beds, truffles and a few necessities around the kitchen. Overall - fantastic. My family and I stayed here for 7 nights in February 2019. We had a great stay. 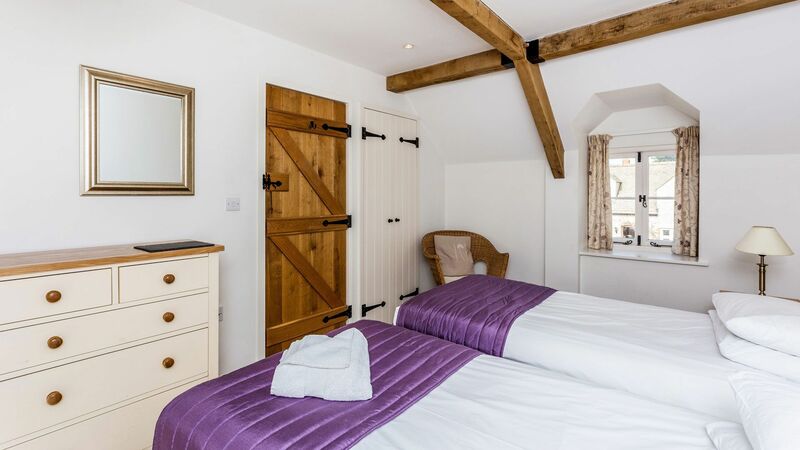 The barn is lovely, the two larger bedrooms especially are very nice and cozy. It accommodated 5 people very easily. Shellingford is a beautiful little village, and offers easy access to the surrounding area. The only thing I would mention is that the village itself doesn't have a lot of amenities (store, pub, etc. ), so you'll need a car to get around. On arrival at Goodlake Barns we were over the moon with Prince Barn. 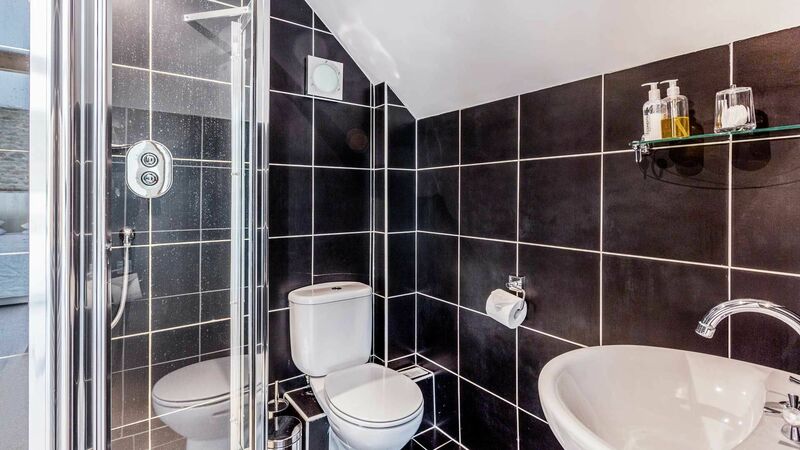 It is very well presented and very clean which is very important with self catering accommodation. The rooms are very spacious and all the bathrooms are lovely with lovely Out of Eden products to use as well, another nice touch. Housekeeping staff are very pleasant too and only too happy to help. 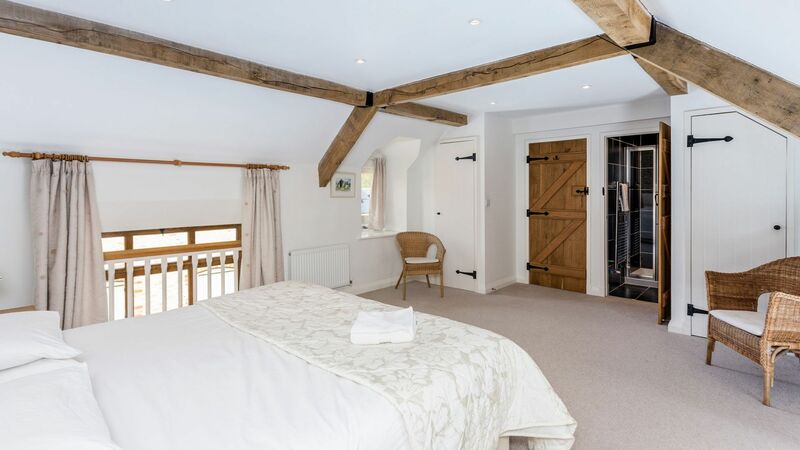 We have stayed in many places in Oxfordshire and Goodlake Barns is by far the best. We shall definitely be booking up again. 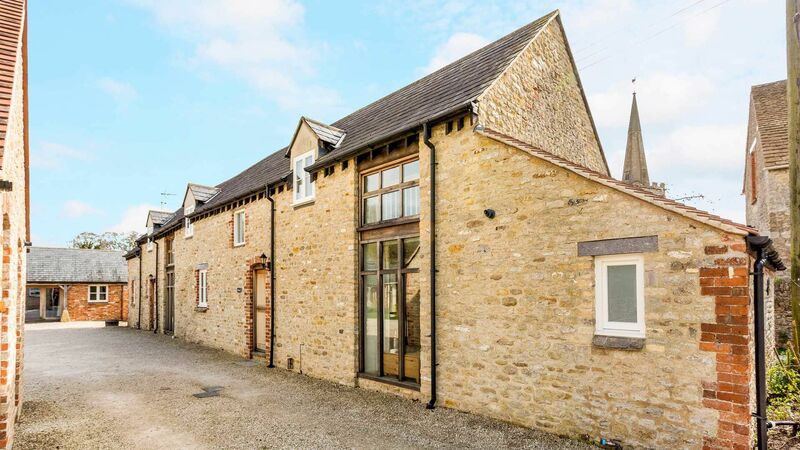 The barn is situated in the village of Shellingford near Faringdon where there are a range of amenities. 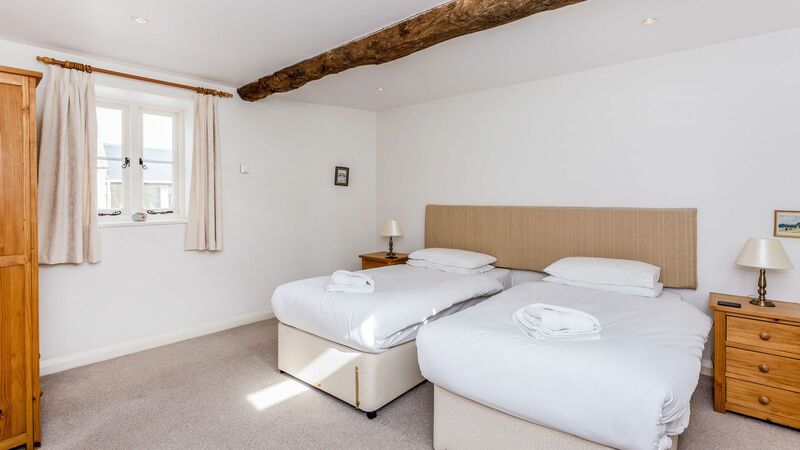 There is plenty to see and do nearby including Blenheim Palace, the Uffington White Horse plus the picturesque towns and countryside which make up the Cotswolds.